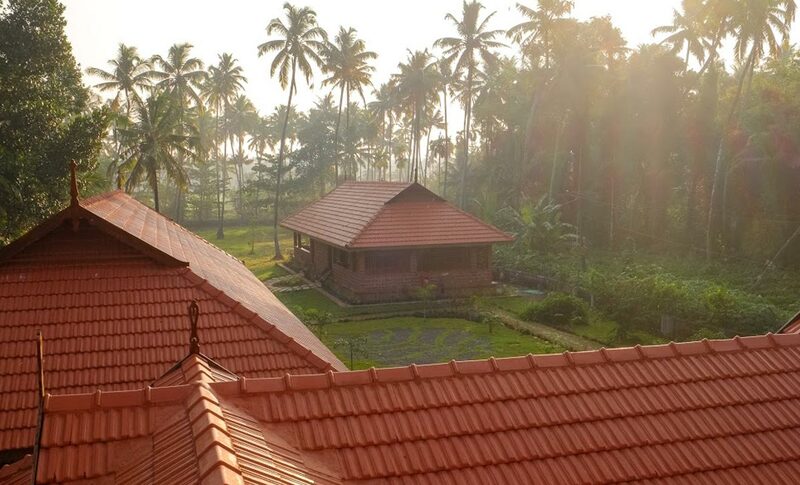 Neelambari can offer you one of the best experiential holidays in South India. Neelambari can offer you one of the best experiential holidays in South India. 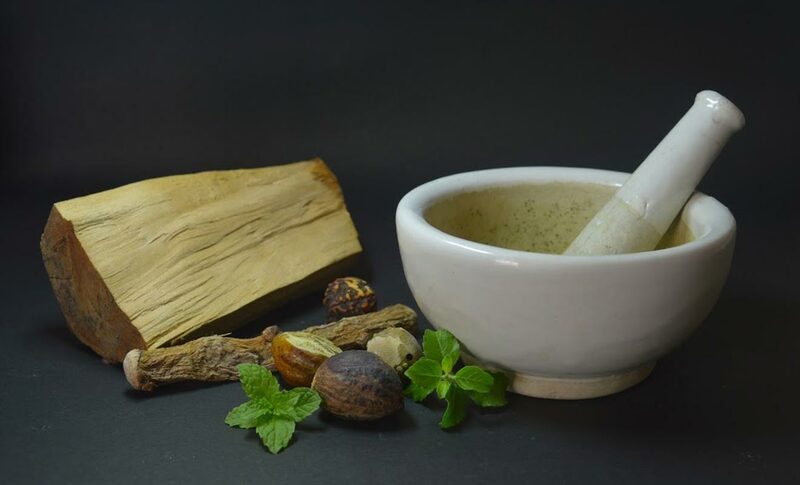 Be it culture, cuisine, ayurveda, yoga, village or festival experiences, we have well-defined packages that would give you an authentic and fulfilling experience. What differentiates Neelambari experiences is the personal involvement of its owners - Sreeni and Meera - in each aspect of the experience. They delight in personally guiding / accompanying you for the better part of your experience. Time and again our customers have the same feedback about Neelambari - it feels so much like a home. What makes India tick as a single entity? Culture would be our unequivocal answer. Kerala to Kashmir, Mumbai to Madhepur (and beyond) nothing remains same. Languages, attires, customs and cuisine all undergo sea changes. What connects us then? A shared cultural tradition. To explore the breadth of Indian Art in a tour package would be presumptuous. We might be naive, but we are not megalomaniacs. 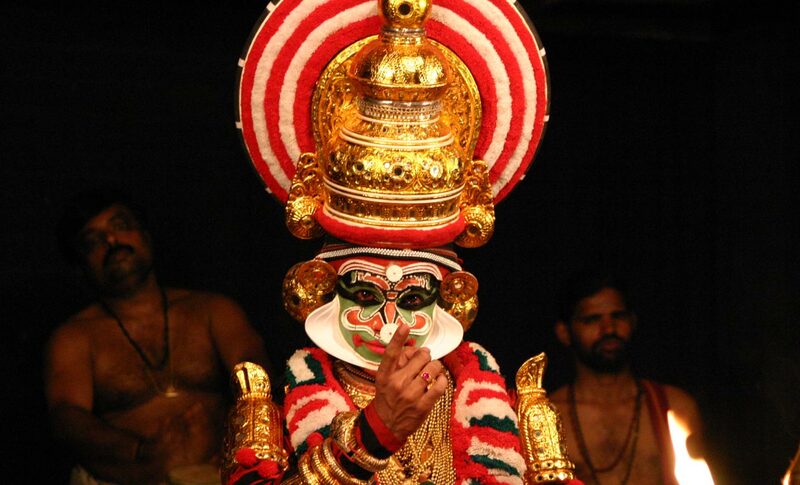 Across five days we will explore a limited classical culture tradition of Kerala. A new art form and new set of experience each day. And in the process, we hope to open a window in your mind to the much larger landscape that is Indian culture. Yoga - A great journey of staying still! Mind and matter? Space and time? Maya and nirvana? Koans and satori? There really is one way to answer - ponder. Keep yourself still. Very still. Very very still. Yoga can mean different things to different people. But the element of seeking oneself hopefully unites (sic) them all. 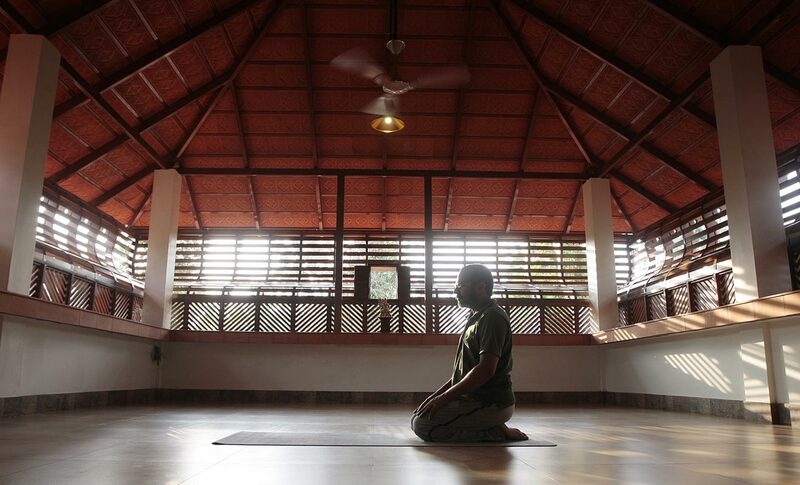 For the accomplished Yogi, space is not a constraint. She is in perfect solitude in a flea market. Till you get there (Yoga accomplishment, not flea market), some solitude and serenity can definitely help rein in the senses. How long do you need to open your mind - a second? an aeon? A weekend would be nice perhaps. While we would love you to stay with us longer, we would be happy to curate a day or two of engaging experiences if that is all you could spare for us. Close to Our Arts is biased towards performing arts and culture, just as we are. 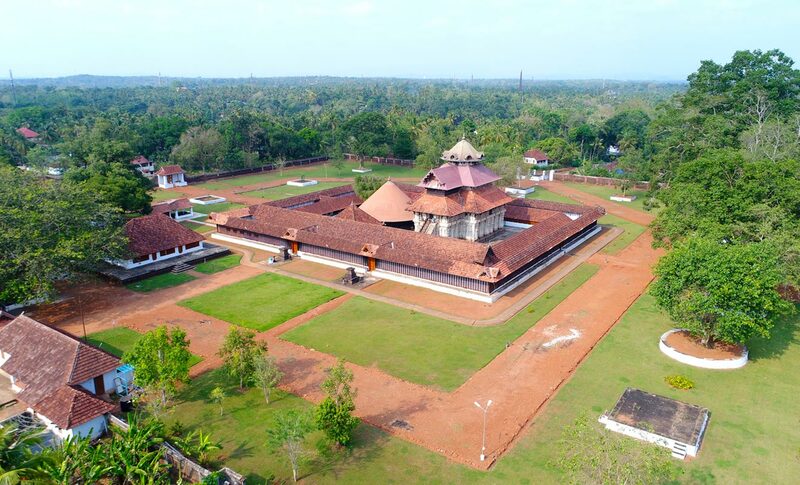 Essential Kerala is more eclectic, with a bt of village, Ayurveda and nature thrown in. Looking for something else? Do let us know and we might have a worthwhile plan.